Here are some of our former students and faculty. We encourage former UNI Suzuki School students and faculty to submit information about where they are and what they are doing. You can send info and jpg photos to cathy.craig@uni.edu. Right now I cowboy for a 20,000 acre ranch in the Sandhills region of western Nebraska. My main job is to care for the cows and calves last spring I called almost 600 calves by myself then as the calves grow I will ride through the herd on my horse and if I see a sick calf or cow I'll rope them and either give them medical treatment or whatever else they need. RECENT ALUMNI - Their areas of interest after graduation follows their names. Holly is a graduate of the UNI Suzuki School, where she studied with Therese Fetter and Ute Brandenburg. She has taken Suzuki teacher training courses with Martha Shackford and also with Michelle Higa George at the Chicago Suzuki Institute. Holly also enjoys interior design, collecting antique books, and reading. She left the school to attend to her duties as a new mother in the spring of 2017. 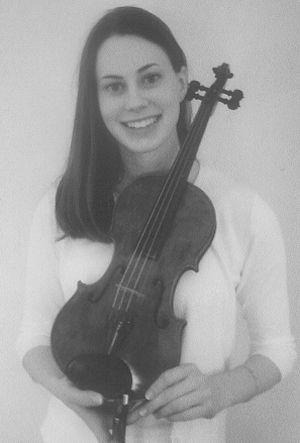 Therese Fetter, a native of Dublin, Ireland, began her violin studies at the Irish College of Music. 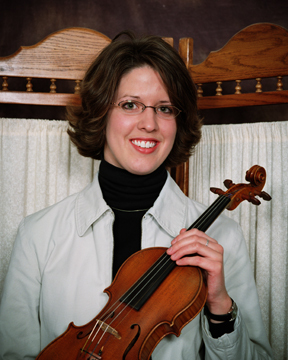 She received a Master of Music degree in Violin Performance from the University of Northern Iowa. Her Suzuki training has included work with Doris Preucil, Martha Holvik, Barbara Barber, Almita Vamos, Yuko Honda and Bill Starr. She has had an extensive career as an orchestral performer in the US and abroad, most recently as concertmaster of the Waterloo-Cedar Falls Symphony Orchestra. Ms. Fetter joined the faculty of the UNI Suzuki School in 1978, served as Director from 1986-2000, and was named Artistic Advisor in 2010 and retired from teaching in 2016. 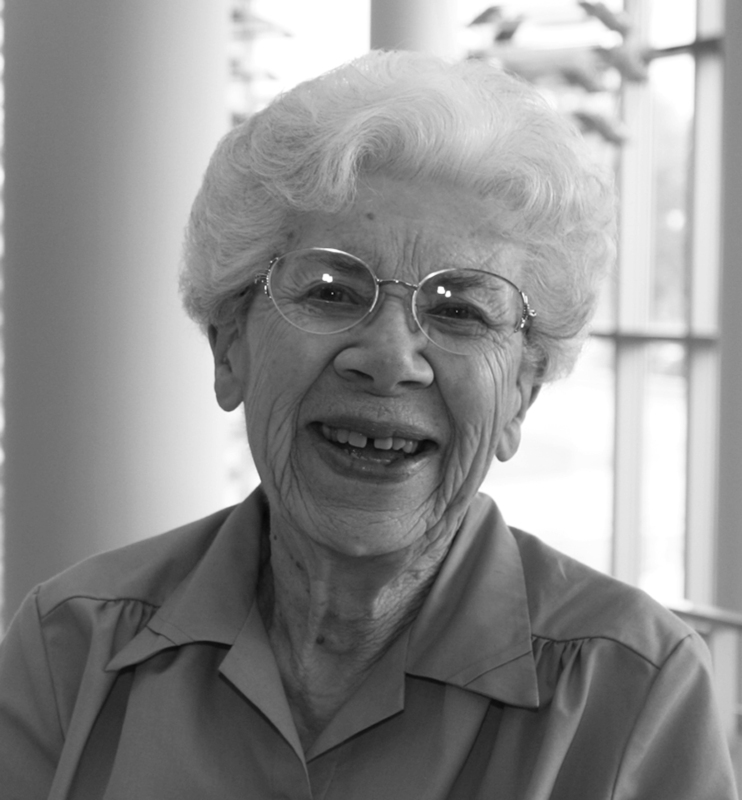 Through her association with that school, she has touched the lives of hundreds of families in the Cedar Valley. Under her leadership the UNI Suzuki School initiated two youth orchestras, created an outreach and performance group of advanced violinists (called "Fiddlesticks"), introduced a comprehensive theory curriculum, and added flute and clarinet programs. 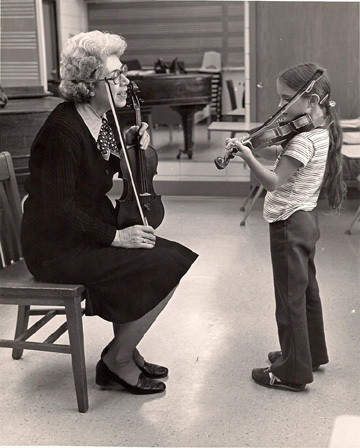 In 1997, in collaboration with Center City Arts, she helped establish "Music Works," a program in Waterloo that provides subsidized violin lessons for inner-city children. Ms. Fetter has served as a role model and mentor for numerous student string teachers who now teach throughout the United States. Her former students have gone on to study and play the violin at such schools as Harvard, the Cleveland Institute, Northwestern, Indiana University, the Eastman School of Music, St. Olaf College and at virtually every college and university in Iowa. Therese retired in the spring of 2016. Tara Payne joined the UNI Suzuki School faculty in 2004 and left after the spring semester in 2011. Tara is a native of Cedar Falls, and was a student in the UNI Suzuki School, where she performed with the Northern Iowa Youth Orchestra and "Fiddlesticks." She was a violin student of Therese Fetter. Tara received a bachelor's degree in Christian Education with a music emphasis from Embassy University and has studied Suzuki teaching at the Western Spring School of Talent Education, Chicago, Toronto and Stevens Point Suzuki Institutes with Ed Kreitman, Nancy Jackson, Joanne Melvin, Karen Kimmett and Alice Joy Lewis. Tara has also pursued studies in linguistics, and enjoys cooking, biking traveling world-wide. Jennifer Wagaman received her Master of Music degree at the University of Northern Iowa in flute music performance. She completed her BA at Luther College, majoring in flute performance and music management. Jennifer teaches flute at the Preucil School of Music in Iowa City and for the Cedar Rapids Symphony School. She directs a Flute Camp yearly in August for interested flute students, including beginners through intermediate. Jennifer taught for the UNI Suzuki School until summer, 2012. 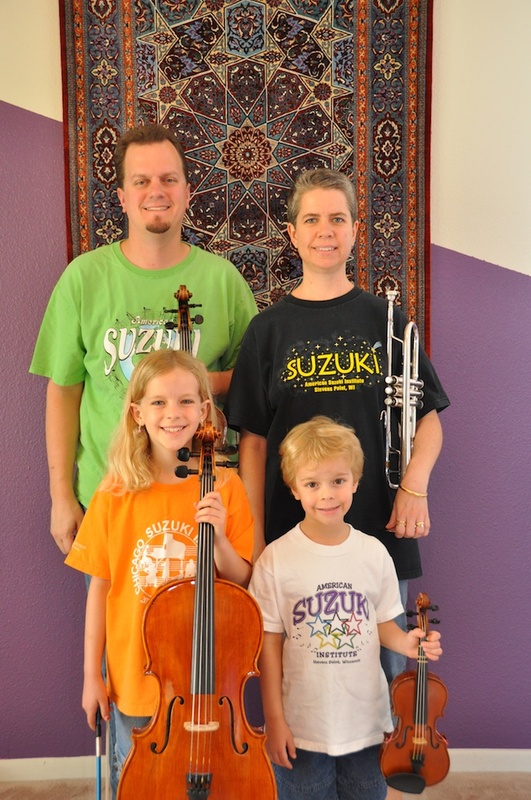 Cara Keidel Schmidt, a Cedar Falls native, began playing the violin with the UNI Suzuki School at the age of 3. She played in both NIJO and NIYO and was also a member of the advanced violin group Fiddlesticks. At the University of Northern Iowa, she studied with Frederick Halgedahl. Cara has taught with the Suzuki program 2008-2012 and continues to further her Suzuki education by attending Suzuki Teacher Training institutes every summer. She has taken Teacher Training courses with Ed Kreitman and Ed Springer. She is also a member of the Waterloo Cedar Falls Symphony and enjoys playing for weddings and other events with her string quartet. 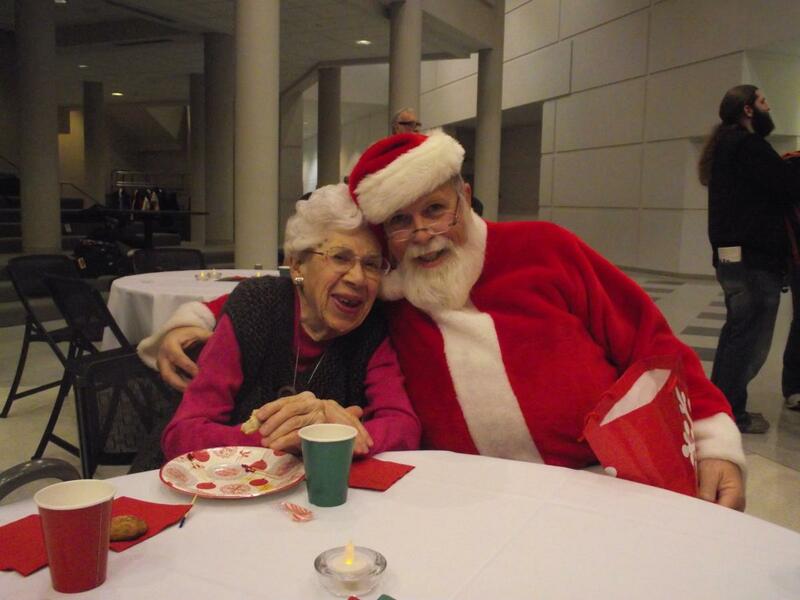 Her other hobbies include cooking, baking, cross-stitching, yard work/gardening, and spending time with her son Joshua. UNI Suzuki School celebrates 40 years! Click here to read more about the events held in 2016. UNI Suzuki School celebrates 35 years! If you missed our events during our 35th anniversary year, here are the highlights. A lovely luncheon, a tour of the newly renovated Russell Hall and a play-in were attended by a number of current & former teachers, parents and students in December, 2010. A great time was had by all. Several alumni joined us for the spring concert in the May. •former students: '90-Beth Behn, '91 Saylar Craig, '94 Tosha Payne, '96 Tanya Payne, '97 Stephen Baillie, '98 Mia Craig, Sarah Hansen, Tara Payne; '00 Emily Hansen, '03 Amy Schmeidel, '05 Sara Harken, Tara Lynn Ramsey; '06 Robert Espe, Michaela Gansen, Caitlyn Hurban, Carrie Manifold, Bryn Sumner; '07 Molly Arns, Katie Brandt, Sarah Pakala; '08 Jordan Bancroft Smithe, Sarah Larsen; '09 Jennifer Hurban, Heidi Klett, Nori Payne; and Jacob Kazenelson, Linnea Sumner, Steve Ramsey.